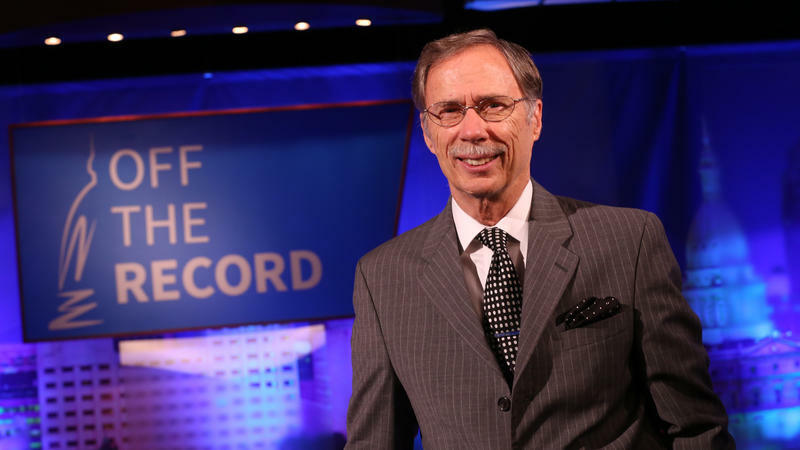 EAST LANSING, Mich. -- The major party candidates for Trustee of Michigan State University and for Secretary of State have agreed to debate on upcoming episodes of Off the Record, Michigan’s only weekly statewide political analysis television show. The tumultuous era of Michigan State University interim president John Engler is expected to end by June 2019. 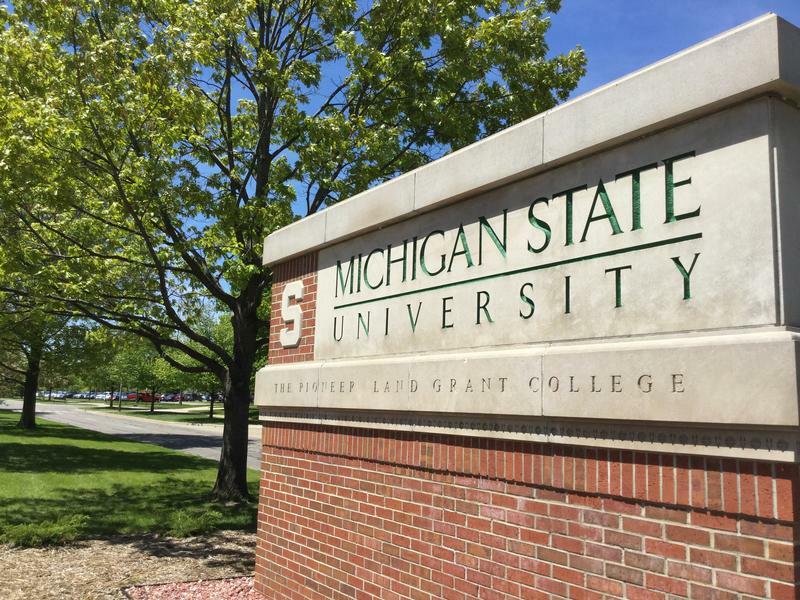 There could be fireworks at a meeting Friday of Michigan State University’s governing body. 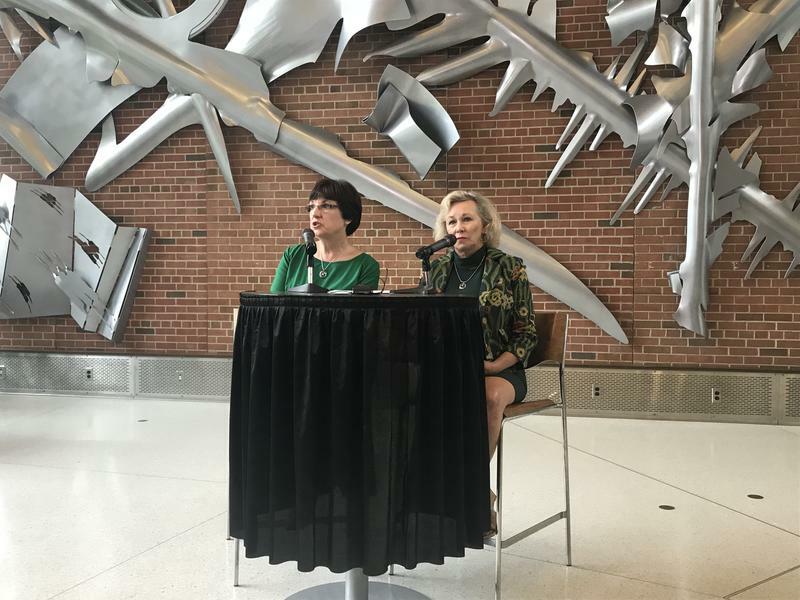 Capitol Correspondant Cheyna Roth reports this meeting comes amid controversies and calls for the ouster of interim president John Engler. 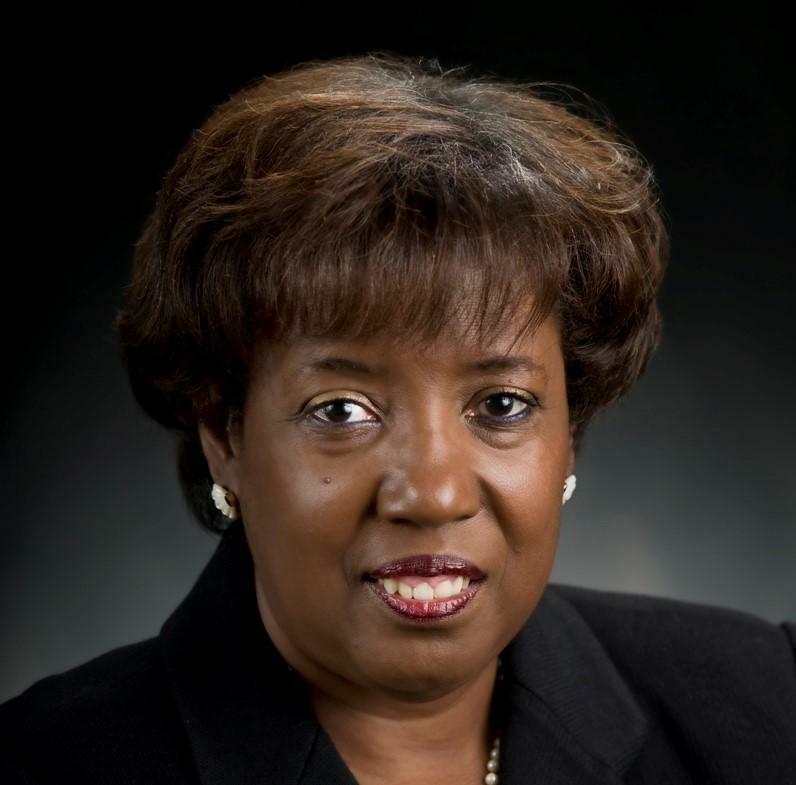 Former Michigan State University Trustee Diann Woodard died on May 6th after a long illness. 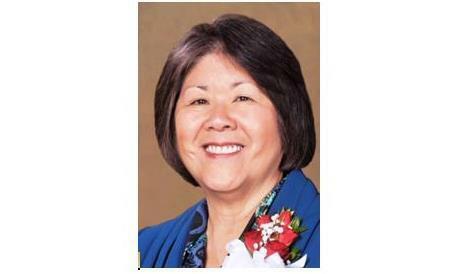 Woodard served an eight-year term on the board following her election in 2008. A Michigan State University official is apologizing after emails show her criticizing a Larry Nassar victim who had accused the school's president of trying to pressure the woman to settle a lawsuit.